Gift the gift of music to your friends or family! 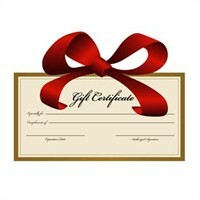 Purchase a gift certificate in denominations of €20, €50, €100 or €140 to be used towards class tuition. For other amounts please contact Wriggletto.